Welcome to Best Energy News. 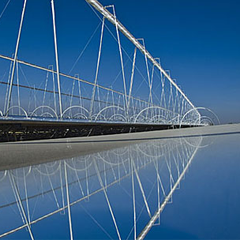 Best Energy News is a renewable energy information database. 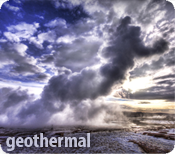 It contains the newest and up-to-date technology, news, events, and policy on solar, wind, hydro, biofuel, and geothermal renewable energy. 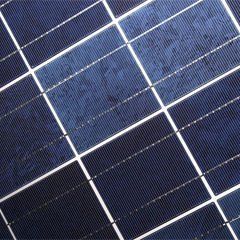 Renewable energy is in the process of changing the way we live our lives. Even in a down economy, renewable energy is pushing forward thanks to federal, state, and local stimulus money to deploy mostly wind and solar renewable technology. 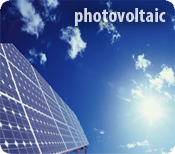 Photovoltaic informational database. Contains a well structured and organized informational database. Wind information database. 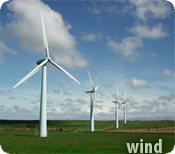 Contains information about existing and new wind energy technology in addition to explaining how it works. 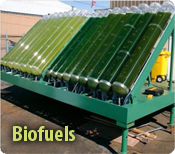 New ways to use bacteria and algae to generate fuels to power our lives. In addition, existing methods to create ethanol to power our cars. 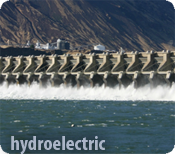 New hydroelectric power, tidal power generation, and current generation. Information on how to use the energy underneath the earth's crust to power our homes.